COPENHAGEN, Denmark — Sweden's left-leaning government introduced a military draft for both men and women Thursday because of what its defense minister called a deteriorating security environment in Europe and around Sweden. In September, non-NATO-member Sweden stationed permanent troops on the Baltic Sea island of Gotland. Defence Minister Peter Hultqvist described the move as sending a signal after Russia's 2014 annexation of Crimea and its "increasing pressure" on the neighboring Baltic states of Estonia, Latvia and Lithuania. There have also been reports of airspace violations by Russia's military aircraft in the Baltics and a military buildup in the Russian exclave of Kaliningrad, which sits across the Baltic Sea from Sweden. About 20,000 people now work for the Swedish Armed Forces, 84 percent of them men and 16 percent women, according to the Armed Forces' website. But the Armed Forces lack 1,000 active troops as well as 7,000 reservists, according to Sweden's coalition government of Social Democrats and Greens. 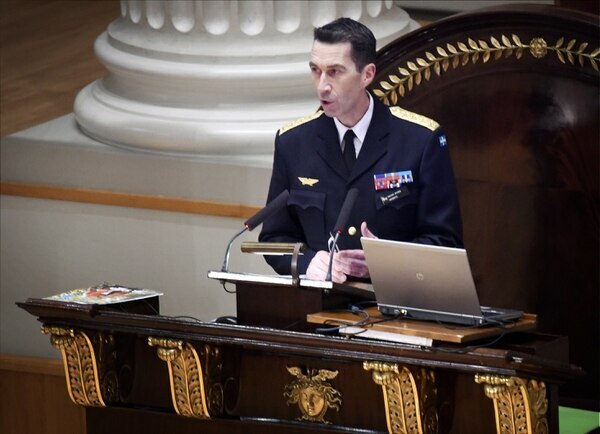 Gen. Micael Byden, the supreme commander of the Swedish Armed Forces, has called for a 15 percent budget boost to increase the country's military's capabilities in the coming years. The Swedish government, which often has described itself as "feminist," said "modern conscription is gender neutral and will include both women and men. " Conscription was introduced in Sweden in 1901 but had gradually winded down and was formally canceled 109 years later. During the Cold War era, nearly 85 percent of Swedish men were drafted into the Army due to the nearby threat of the Soviet Union. The average term of service was about 11 months. In 2015, Sweden's military expenditure dropped to 1.1 percent of its gross domestic product, down from 2.5 percent in 1991 as the Cold War came to an end, according to the Stockholm International Peace Research Institute. 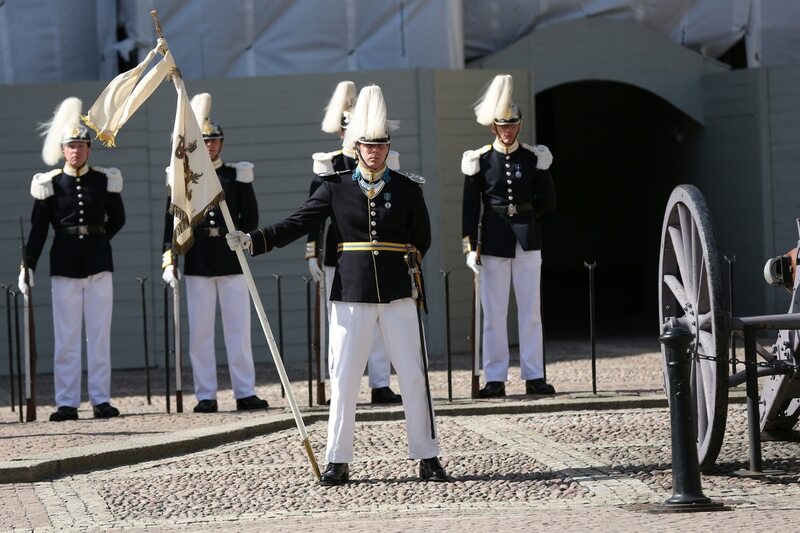 On Tuesday, Gen. Micael Byden, head of Sweden's Armed Forces, said an additional 6.5 billion krona (U.S. $718.3 million), or a 15 percent budget boost, was needed to increase the country's military's capabilities in the coming years. This was to be added to the 45 billion krona the government had earmarked for 2017.